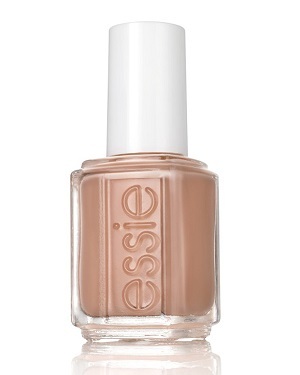 Essie Nail Polish, Picked Perfect, 906, .46 fl. oz. Warm tan beige creme nail color.